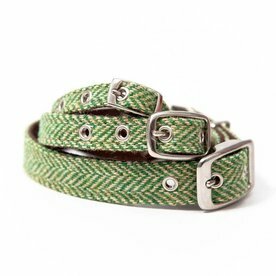 Variety of top quality italian leather and scottish wool collars. 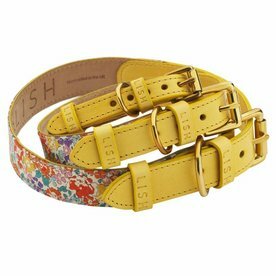 Made with the utmost care and top quality materials these collars are here to stay. 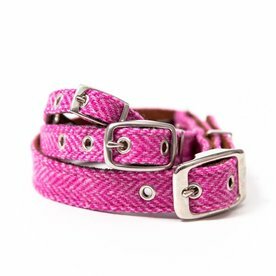 Elegance and quality built to last, these collars are for the discerning dog owner. 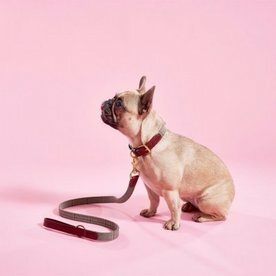 Made in the United Kingdom, from a variety of top quality Italian leather and Scottish wool.